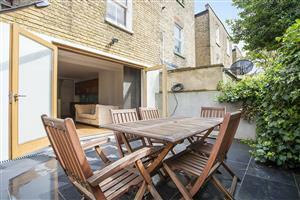 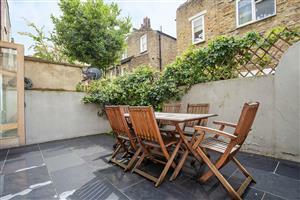 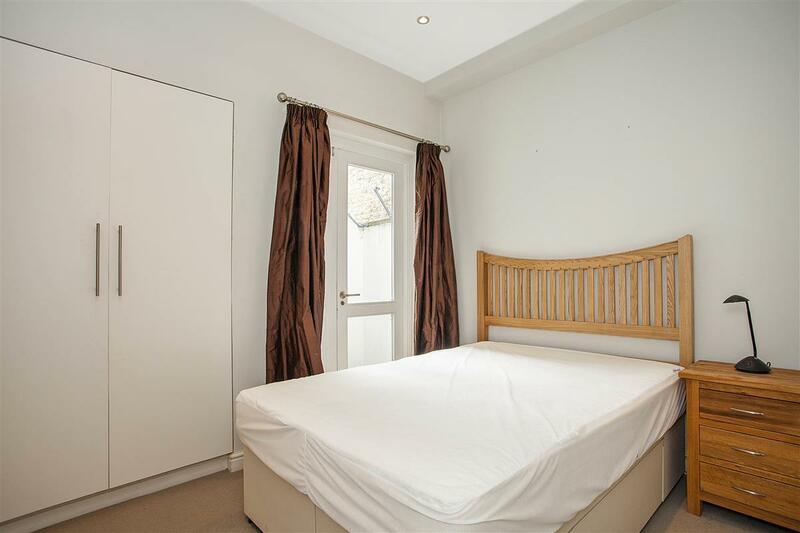 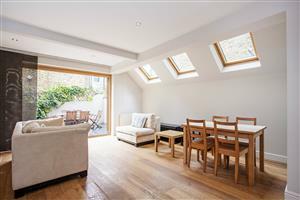 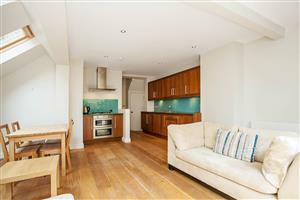 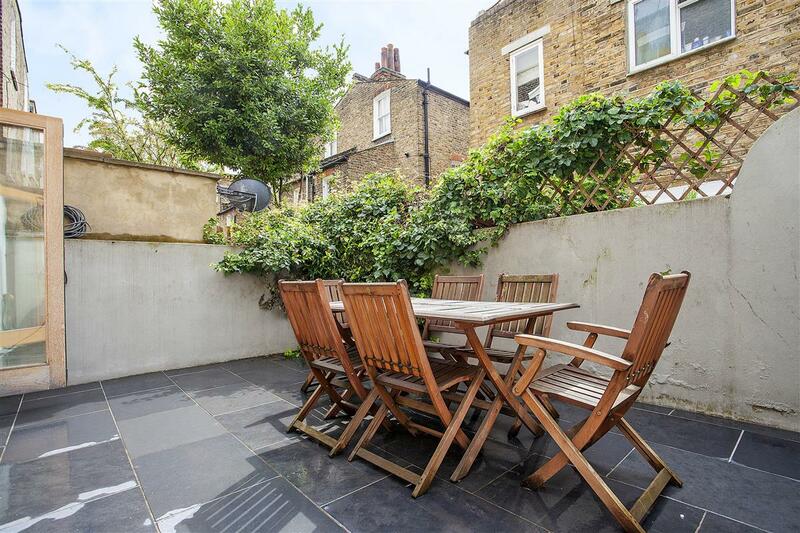 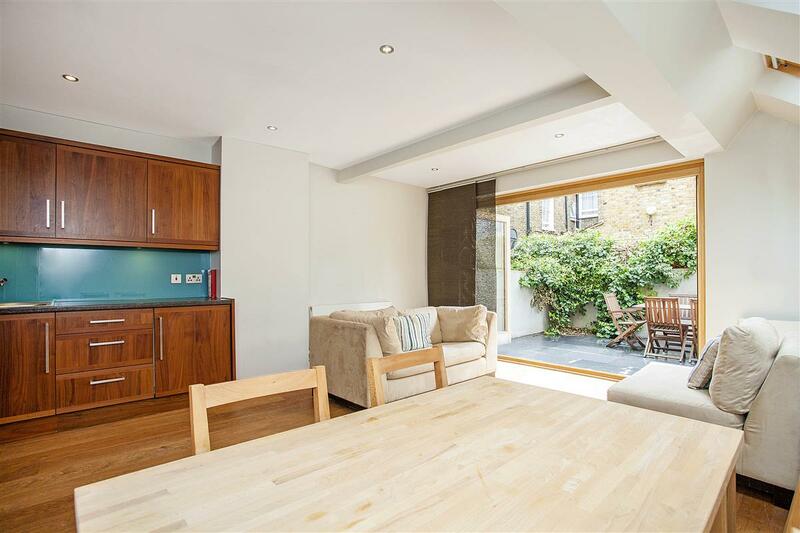 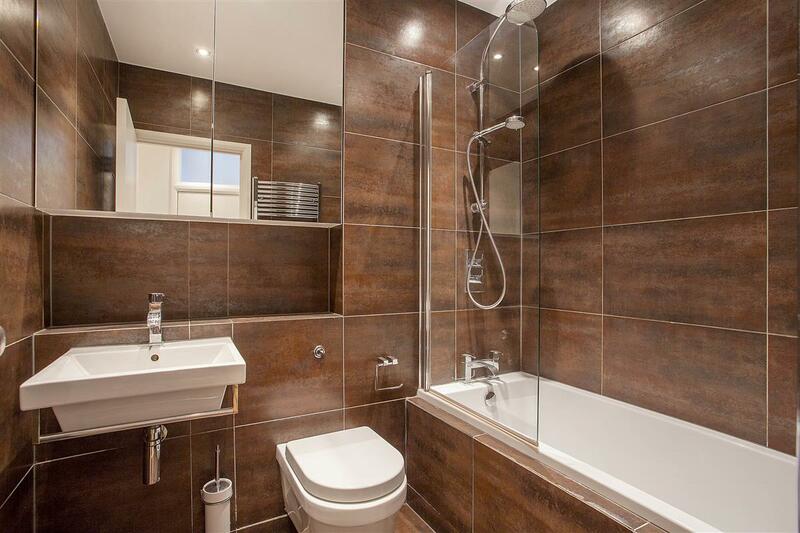 A stunning two bedroom garden flat with a west facing patio in a fantastic Fulham location. 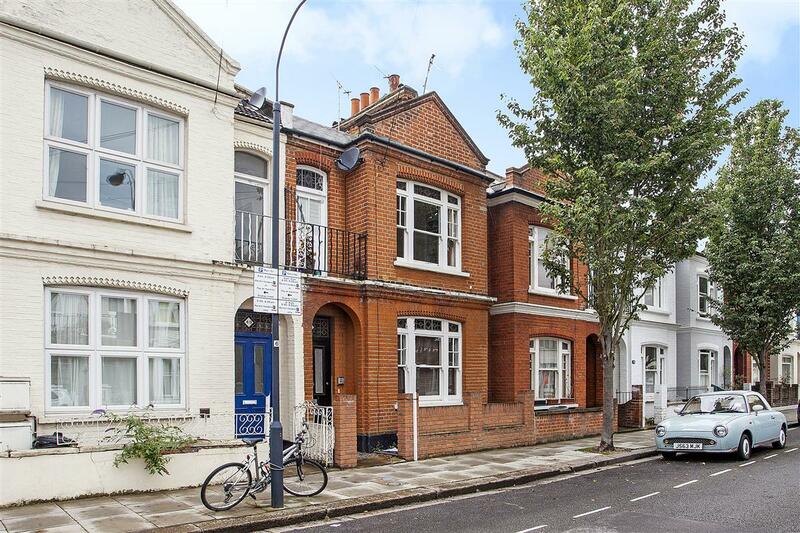 Situated on the ground floor of this Victorian terraced house, the property comprises a wonderfully spacious reception room at the back of the property with French doors leading out to the pretty West facing patio garden. 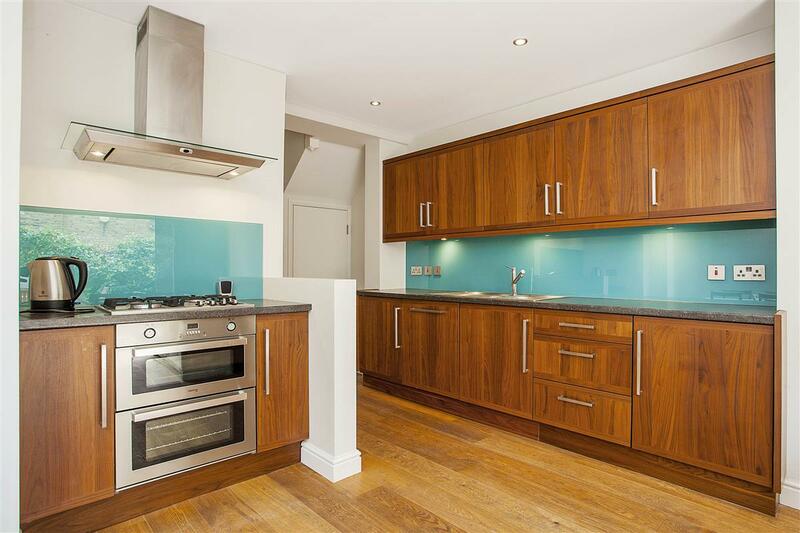 The fully fitted kitchen is ideally located within the reception room creating an ideal space for entertaining. 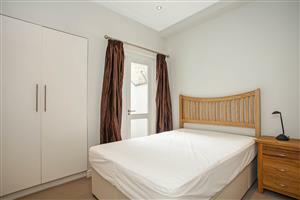 Both the master and second bedrooms are situated at the front of the house along with the immaculately presented bathroom. 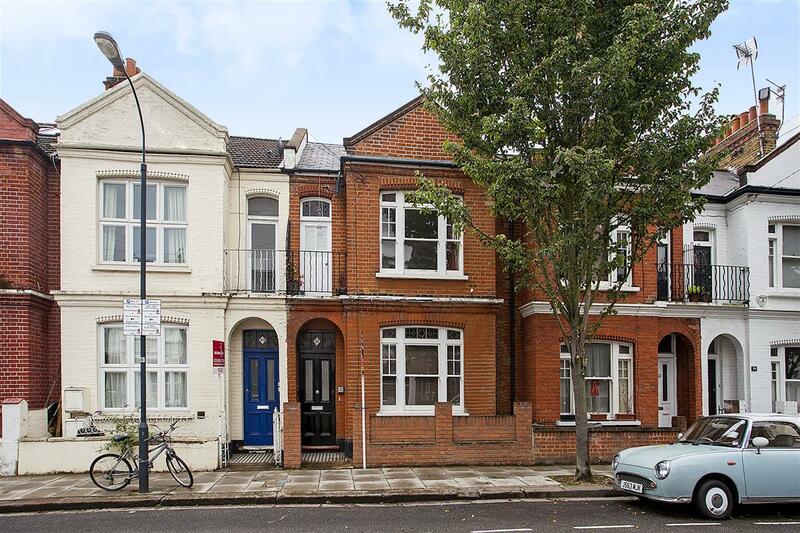 The flat has a great feeling of space throughout and combined with two good double bedrooms and the useful utility room makes it an ideal flat for sharers or as a rental investment. 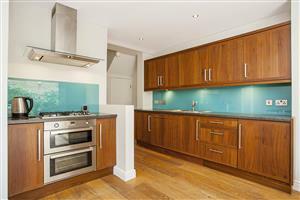 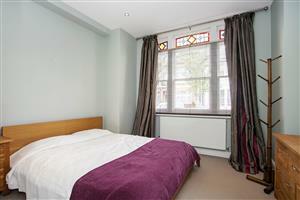 The property has been refurbished throughout by the current owners and presents beautifully. 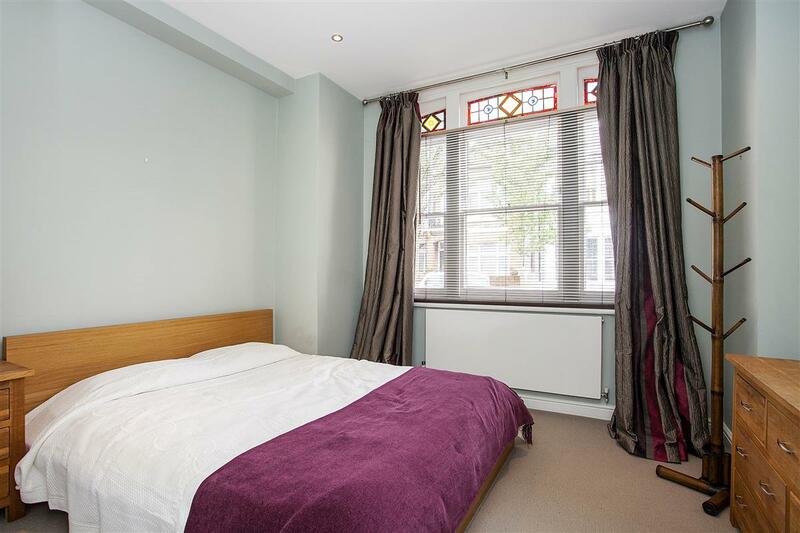 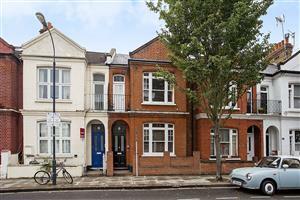 Fabian Road is located off the Dawes Road within easy reach of numerous shops, bars and restaurants at Fulham Broadway(District Line) and is only a short walk from Parsons Green.